The truancy rate at Brown County High School rose to 1 percent during the 2017-18 school year, according to a West Central Reporter analysis of the latest Illinois schools report card. Students are considered chronically truant if they miss 5 percent of school days or more per year without acceptable excuses. 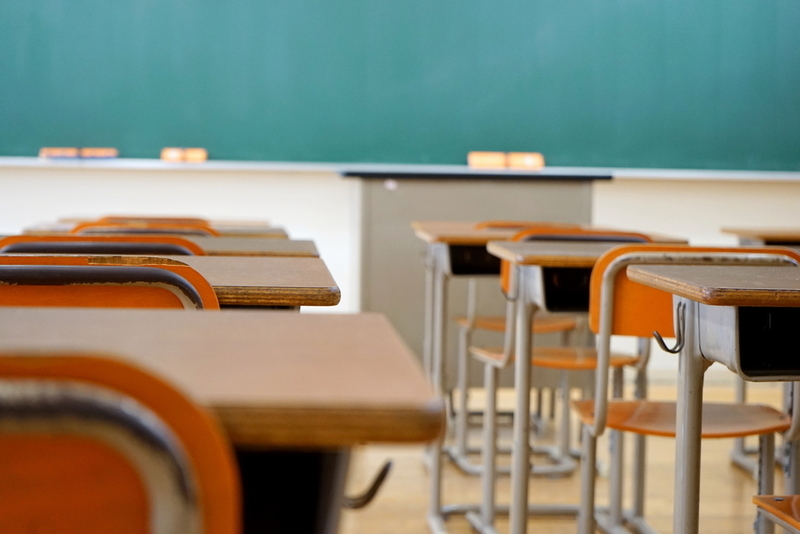 The Brown County CUSD 1 saw a chronic truancy rate of 3 percent during the 2017-18 school year, while the statewide rate was 11 percent. The school enrolled 195 students in the 2017-18 school year, and average daily attendance was at 95 percent for the year, the Illinois State Board of Education reported. The average daily rate of attendance across the state was 94 percent. Want to get notified whenever we write about Brown County High School ? Next time we write about Brown County High School, we'll email you a link to the story. You may edit your settings or unsubscribe at any time.